As we all know, Chinese New Year is just round the corner. 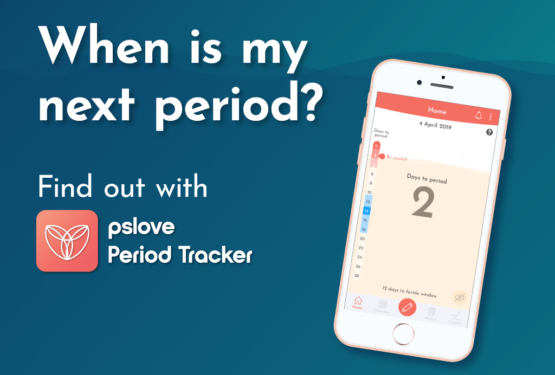 Have you been one of those super ‘lucky’ girls who was selected by Mother Nature to get your period just a day before CNY, or worse yet, ON the actual day itself? If your cycle is predicted to be happening the same time as CNY, fret not for we have come up with several hacks that might come in handy to tackle that CNY Period (pun intended). Most of us girls have already shopped for CNY clothes beforehand, so when Mother Nature comes knocking on our doors, what do we do? Of course you shouldn’t be sacrificing that pretty dress you took days to find, remember how you had to squeeze with all the other CNY shoppers to get into the fitting room? Safety shorts are what you need. Wearing safety shorts underneath your new dress will help to prevent leakage and provide support for your pads. 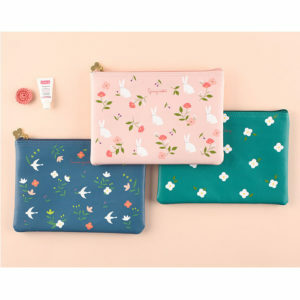 Invest in a cute pouch! Not only can you fit your pads in the pouch, you can also fit some of your makeup inside in case you have to touch up. 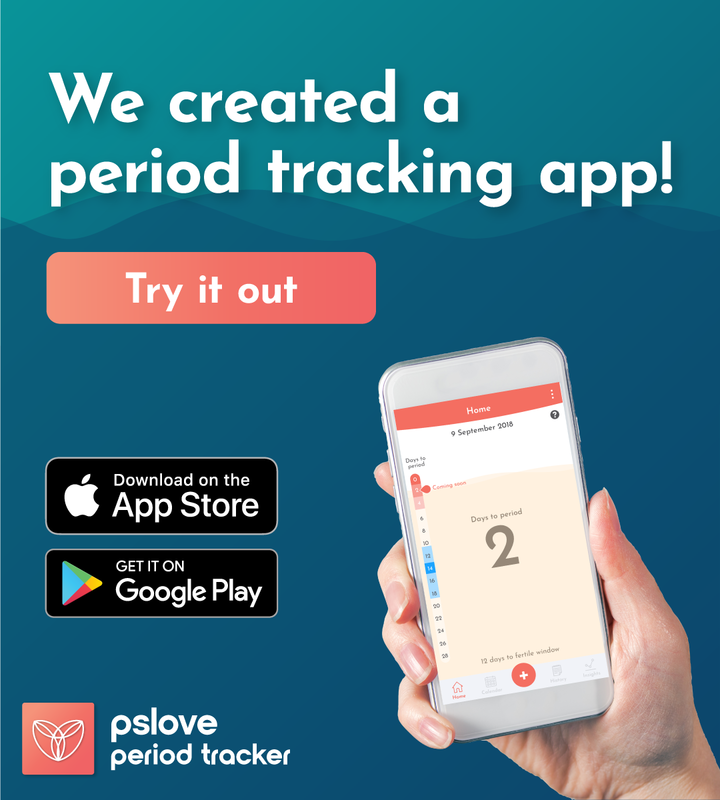 No more embarrassing moments like when you’re holding your pad and trying to discreetly walk to the toilet when a relative stops and asks you “what’s that?”. Holding the pouch will make it seem like you’re simply going to touch up your makeup! 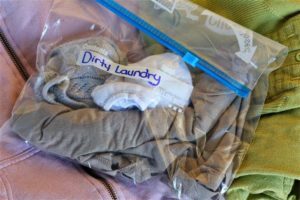 We all know how awkward it is to dispose your used pads/tampons at someone else’s house so we have an idea for you! If you’re (unfortunately) having your period while out visiting someone’s house, keep a small ziploc bag and a plastic bag (those ntuc kind) in your cute pouch. Roll up your used pad with tissue, dump it in the ziploc bag before throwing the ziploc into the normal plastic bag. This way, you can throw your used pad into the nearest dustbin you can find without worrying about mess and odour! 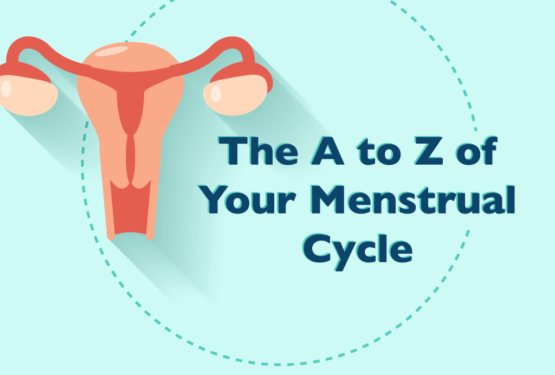 It may be a little troublesome but it’ll save you lots of embarrassment from having to ask your relative where you can dispose your used sanitary napkin. 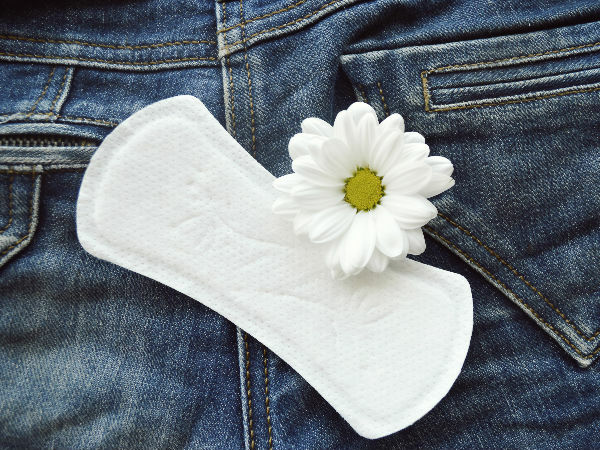 If you’re not sure why you need to wear a pantyliner, refer to our previous article here. Wearing a pantyliner in this case, will help to prepare you for *unforeseen circumstances* during CNY. Imagine staining your new underwear or worse, your new dress because of a sudden Aunt Flo visit. Nobody wants that, especially not during CNY where all your relatives would be there. Therefore, wear a pantyliner. What’s a worse timing than CNY to get bad cramps right? 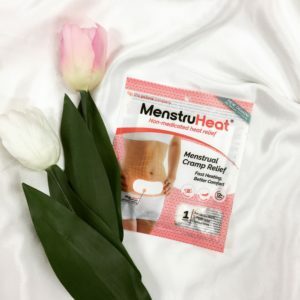 If abstaining from cold drinks still won’t help, then be sure to grab a pack of new MenstruHeat from www.pslove.co! Designed to fit better into your cute pouches and lasting at least 12hours, it will help to relief your cramps while being hidden underneath your clothes. Nobody has to know that you’re suffering from cramps! This concludes the 5 hacks period hacks you must know for Chinese New Year. 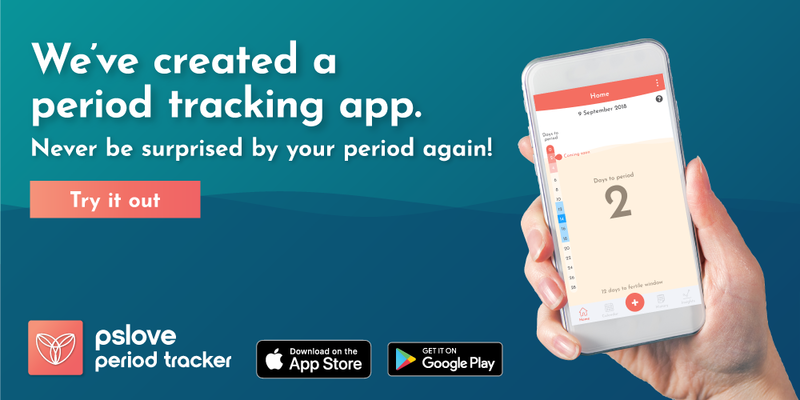 Don’t forget to check your period calendar while preparing for the festive season. Go slay the OOTDs! Happy Chinese New Year!